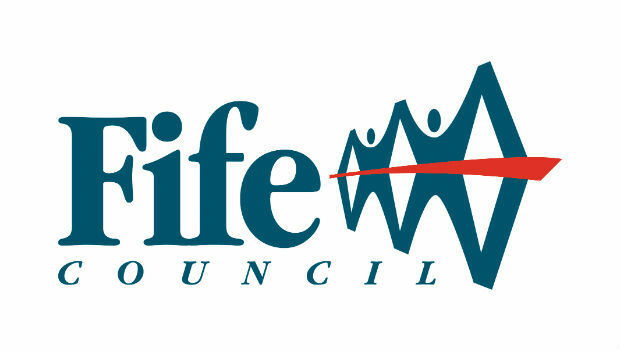 A Fife Council officer “repeatedly threatened” an innocent member of the public with flytipping fines over a pile of rubbish. 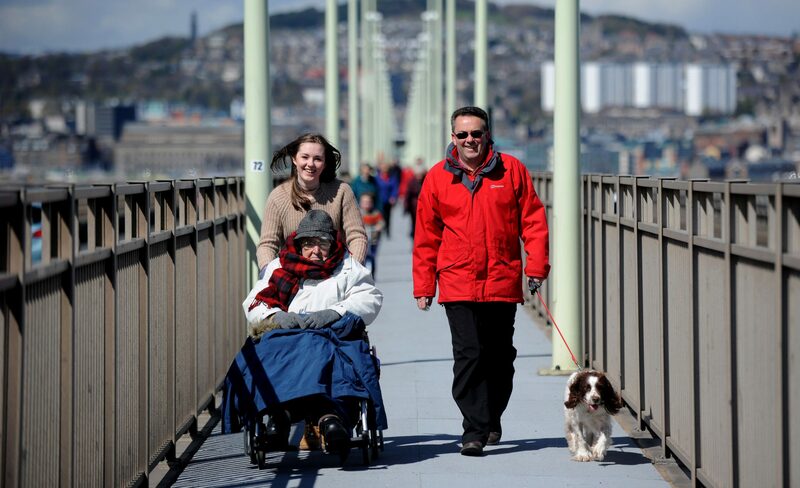 Steampunk fans have been invited to travel back in time and marvel at the newest feat of engineering - the Forth Bridge. 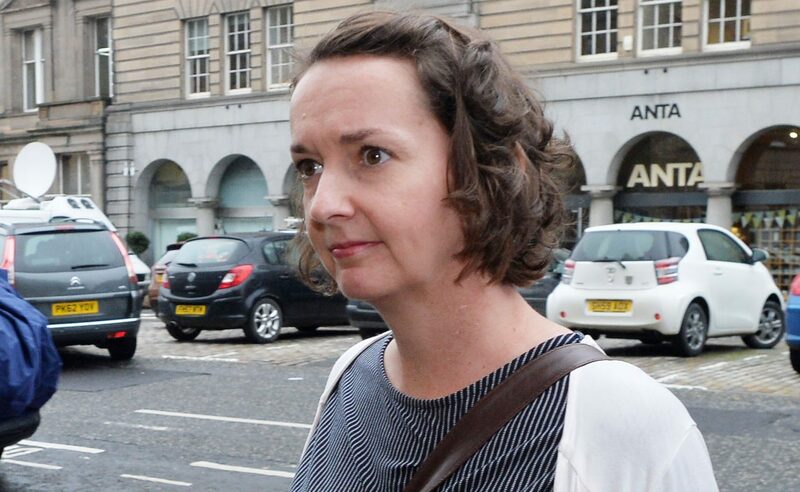 Ebola nurse Pauline Cafferkey will return to Sierra Leone for the first time since she contracted the killer disease there. 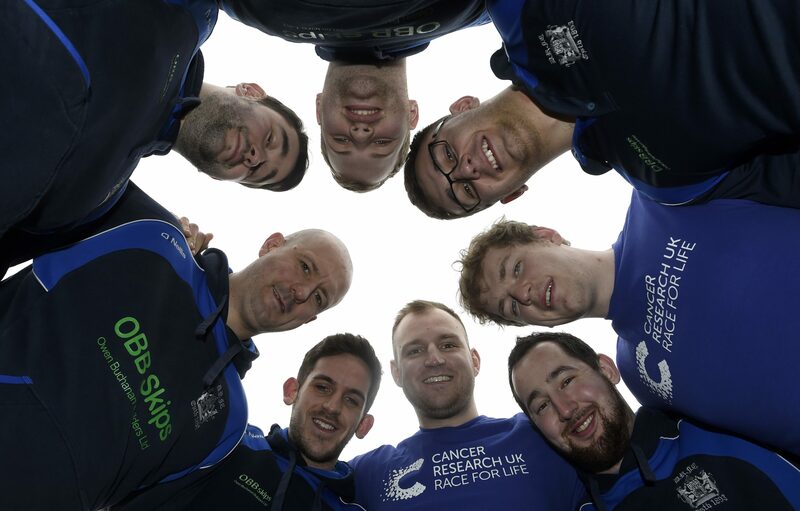 A rugby player who was battling cancer on his 21st birthday has been chosen to help launch a new Race for Life event in Scotland. 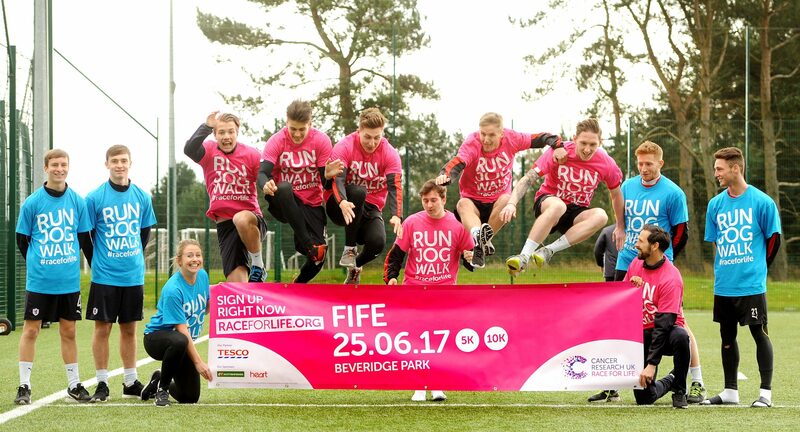 Players and staff at Raith Rovers are signing up for Fife’s first Race for Life Family 5K and are encouraging others to join them. 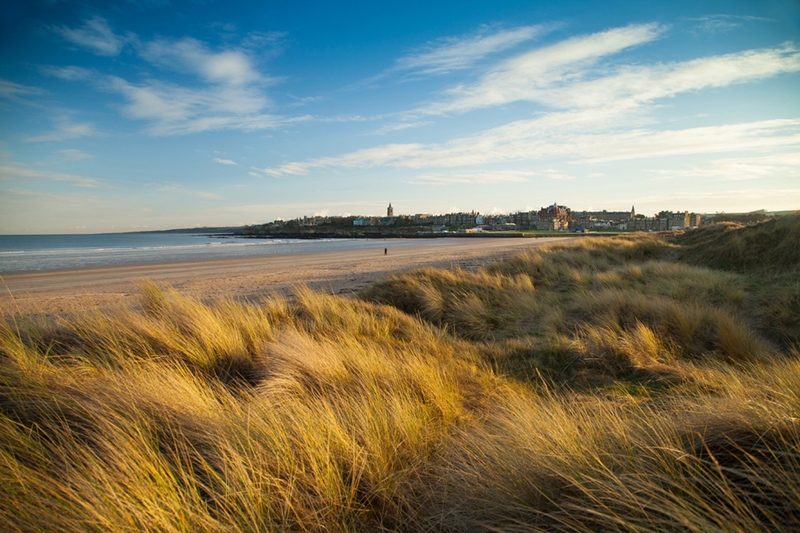 A fire which swept through a swathe of dunes on St Andrews’ famous West Sands has been described as “absolutely tragic”. 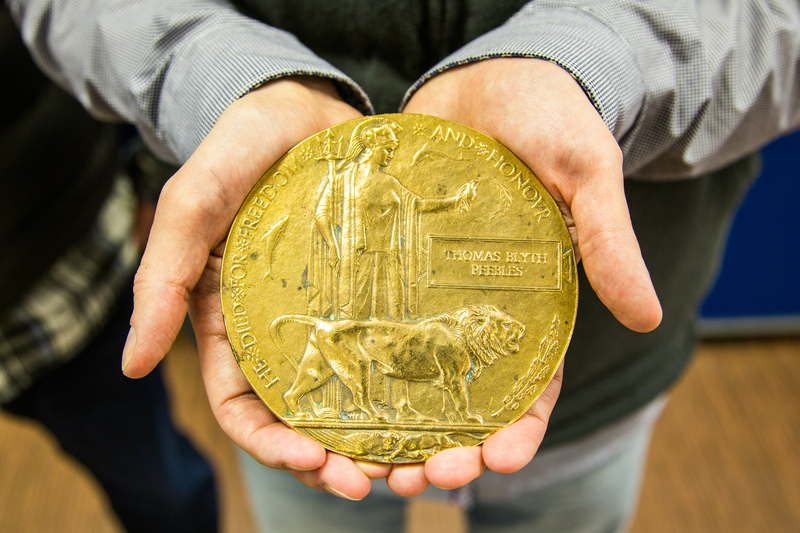 One hundred years after his tragic death, a Fife war hero’s medal has been handed over to his family. 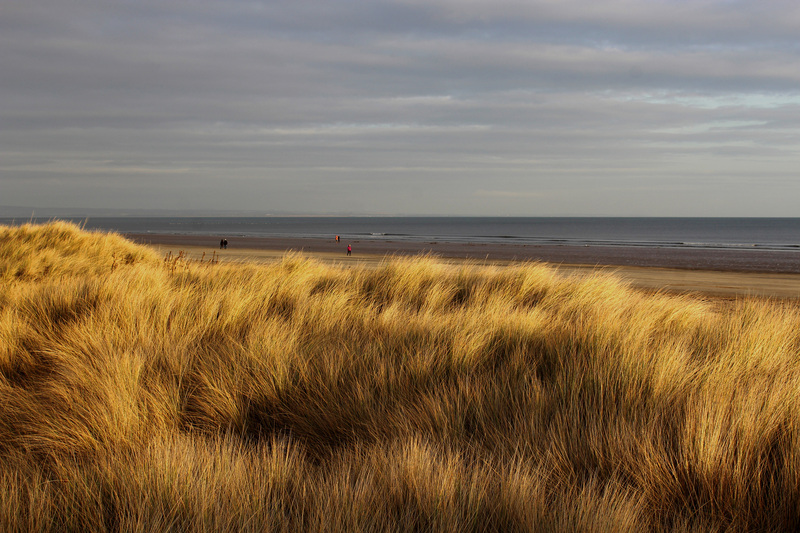 Sections of dunes on St Andrews’ famous West Sands were damaged by fire on Saturday evening. 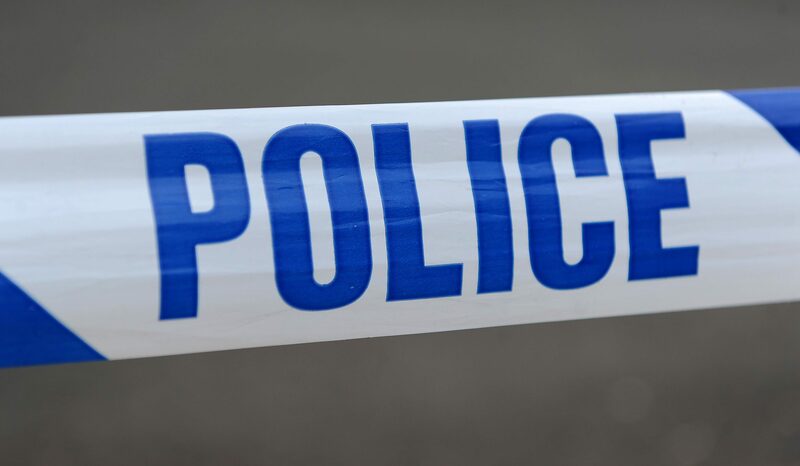 Police are investigating reports of deer poaching around Dunnikier Park golf course in Kirkcaldy. 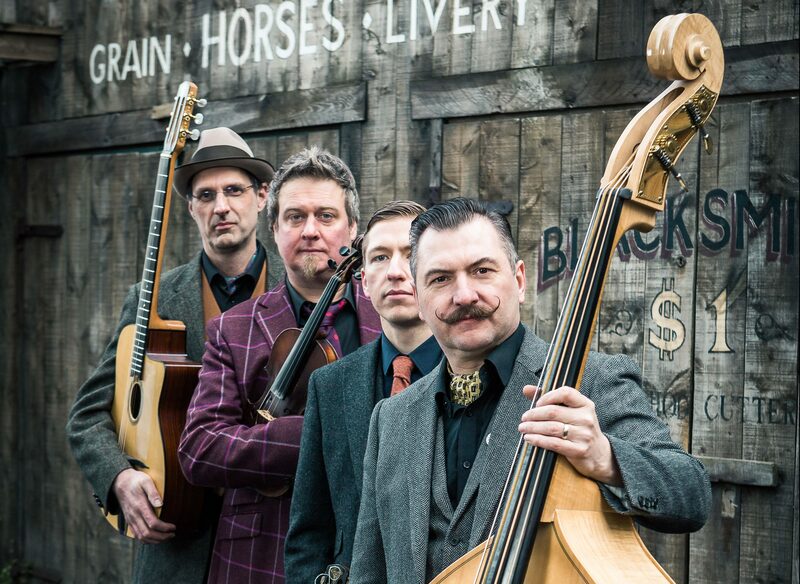 Four family generations will celebrate a D-Day veteran's 100th birthday year by raising money for charity.